The New Arcade Style Basketball Set for Home Play simply connects to Any Door and Smart Phone. 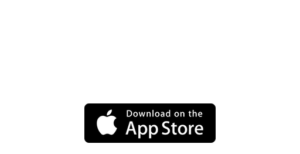 Just download our free Apps on your phone and you are Ready to Play. The Apps provide games, scores, statistics, commentary with fun celebration videos and so much more! 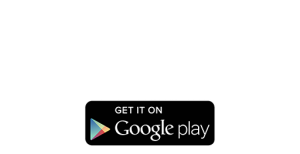 Just Purchase your Pass and Shoot Basketball Set from a City Beach Store or Online HERE , then simply download one or more of our free Apps, Connect your Smart Phone to the Protective Phone Holder and you are Ready to play! The Pass and Shoot Basketball Hoop set is $29.99 for a limited time and includes everything to make Basketball fun to play at home . 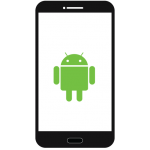 Play Fun Games with App commentary , scores and statistics by yourself or with friends or family. 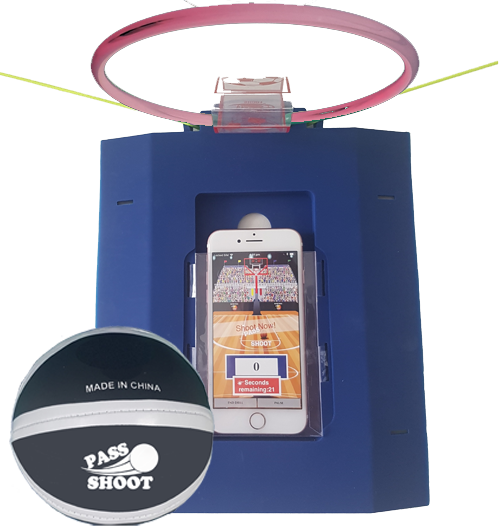 The patent pending Pass and Shoot Basketball Set, comes with a basketball for indoor play, a smart net, protective portable phone holder and the free P&S Basketball App that you can download for free from the App Store ! Get it Online at City Beach by Clicking Here BUY ONLINE NOW or at your LOCAL CITY BEACH STORE!